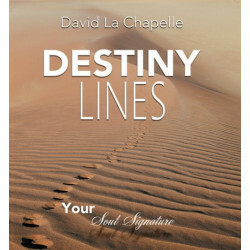 David La Chapelle was a writer, bard, and research associate for the Institute of Noetic Sciences. 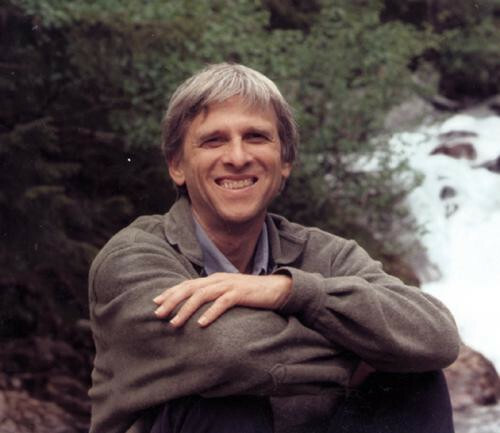 A healer for 25 years, he taught at Naropa University and led countless training, retreat, and wilderness Quest groups. He is the author of Navigating the Tides of Change.